Home Health	AS WINTERS ARE HERE, SOME VIRAL INFECTIONS ARE RIGHT AROUND THE CORNER TO HIT YOU! NIH has issued advisory about outbreak of viral infection. The viral infections that one may experience specifically in winters are cold, cough and flu but here are some common misconception about flu and cold. Influenza also known as flu is caused by an Influenza Virus. It is contagious. The flu can lead you towards mild to severe fever, sore throat, headache, fatigue, body pain and rhinitis. One thing should be noted that every individual won’t be getting fever in accord of flu. The seasonal influenza is spread through sufferer’s contact with healthy person through sneeze, cough or talk. The avian influenza is caused by infection acquired from birds. 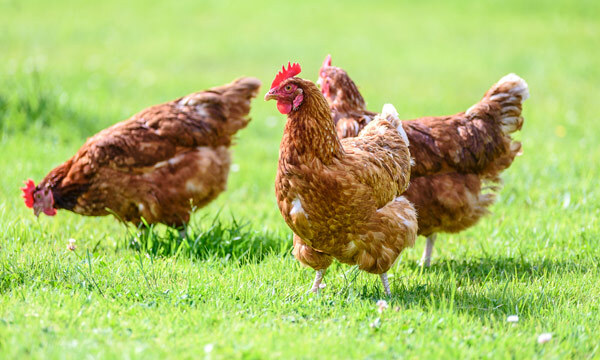 It affects domestic and poultry animals. It is caused by type A influenza. 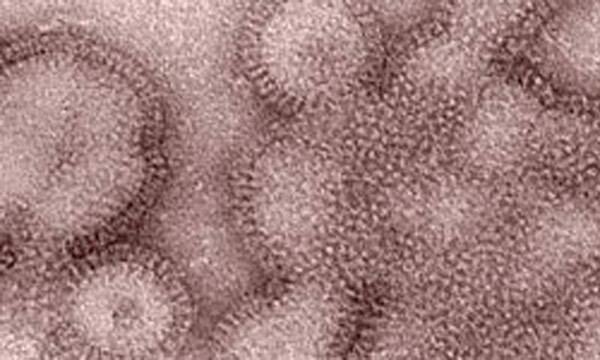 Swine influenza is associated with influenza in pigs same as avian it is also caused by Type A influenza. 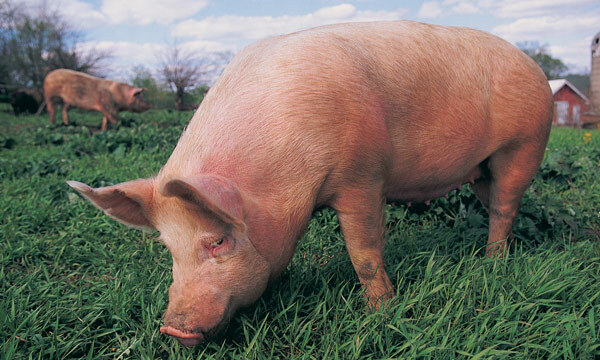 The variant influenza is also associated with pigs and when they are transfer to human, it becomes variant. 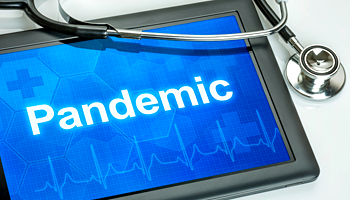 The Pandemic influenza is more severe form of influenza A virus. It is new novel form of influenza. People fall easy prey to it. The type A influenza specifically effects animals and birds while Type B effects humans. So, now move towards cold. A person having cold won’t be getting fever, it is rare while he may get slight body pain or feel fatigue. 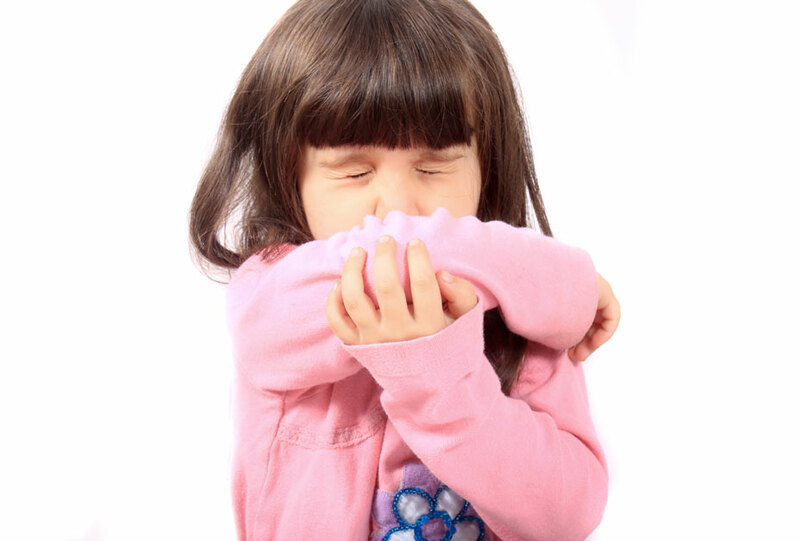 While sneeze, stuff nose and sore throat are common in cold. Cold can be transferred through droplets. It can be transferred through cough, sneeze or when person talks. Wash hands after getting in touch person suffering from cold. Try not to rub your eyes or nose with that hand. Avoid skin contact with person suffering from cold. Infants especially fall easy prey to it. If you are having cold avoid touching and kissing babies. Do take influenza shots (vaccine). PANIC ATTACKS! Is it killing you?